Hi and thanks for looking at my site! If you're a Baby Boomer like me or if you just love the music from the 60's and 70's, and some current tunes, the great songs from Stones, Beatles, Springsteen, Tom Petty, Neil Diamond, Eagles, Neil Young, Crosby Stills and Nash, Jackson Browne, Cat Stevens and Bob Dylan then I am the performer you are looking for! You need a 5-star performer with experience (35 years) and references (check client comments from past performances on Gigmasters) I am your best choice. You and your guests will receive the best quality professional performance and attitude, as I over deliver every time. My performance is a unique blend and variety of classic 60's 70's to 90's with some new and original material woven in. Performing with original early 1960's Gibson 12 string and mid 70's Martin D35 acoustic 6 string guitars I cover all the bases of the period. I have a soulful professionally well-trained voice for an intimate and personal experience that at times will make you feel like your listening to the original artist. I always enhance and elevate your special event with friends, loved ones, relatives or business associates. I have the unique ability to "read the crowd" from decades of experience I follow the mood and feeling of the party or event as it ebbs and flows never interfering with the atmosphere or conversation with the sound level that is perfect for conversation and relationship building. I bring to the party or event a lifetime of experience being conscious of the importance of the right songs for socializing, taking vows or just getting loose for fun and rocking out. My performance provides an artistic, inspirational and pleasing backdrop for private, public special events. Only experience and talent can produce the perfect musical results for your party. I deliver that experience and skill every time because I always give 100 %! My performance is customized to meet your needs. 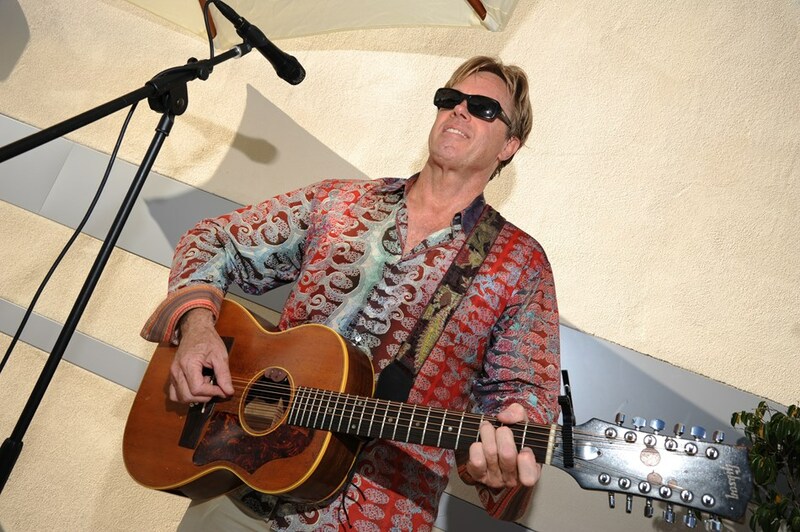 Whether you want solo acoustic balladeer on the beach, on a rock in the desert, on a stage at your convention or at home in your living room or a backyard Bar B Q, I exceed expectations every time. I use the best Bose L1 model 2 sound system, the best instruments, 1965 Gibson 12 string and 1976 Martin D35 and the best microphone, Neumann 105 for a perfect studio quality sound live performance. The live studio quality will amaze you and your guests. I know I am never the "low bid" for folks with a tight or low budget but quality counts and is never at the bottom of the price scale. You have one chance to get it right, to show your friends, family and business associates you really care and make a perfect choice. Let me know if you have any special requests and yes I will travel anywhere for the right gig. Thanks for choosing me for your next event! I am very grateful to Don for making my mom's 70th birthday celebration so special. Everyone loved his performance of songs from my mom's era and guests were asking for his card so they could request him at their next event. All the kids couldn't stop dancing while he was playing during cocktail hour and dinner. It was a pleasure to work with Don on the night of and months leading up to the event. He was very accommodating and responsive to all special requests. He took the time to make sure everything was planned for in advance so we could just enjoy ourselves on the night of the celebration. Don came to the venue early to set up, he was very friendly and got right to work. We used his mike, and were very welcomed by him to do so. It was very hot and we were all suffering but he continued to play on, I hope he helped himself to lots of drinks and food. He played the music I requested at the sound level requested, many people commented on his performance. I hope to have him play and sing at other venues. Don Clark is a gifted performer! 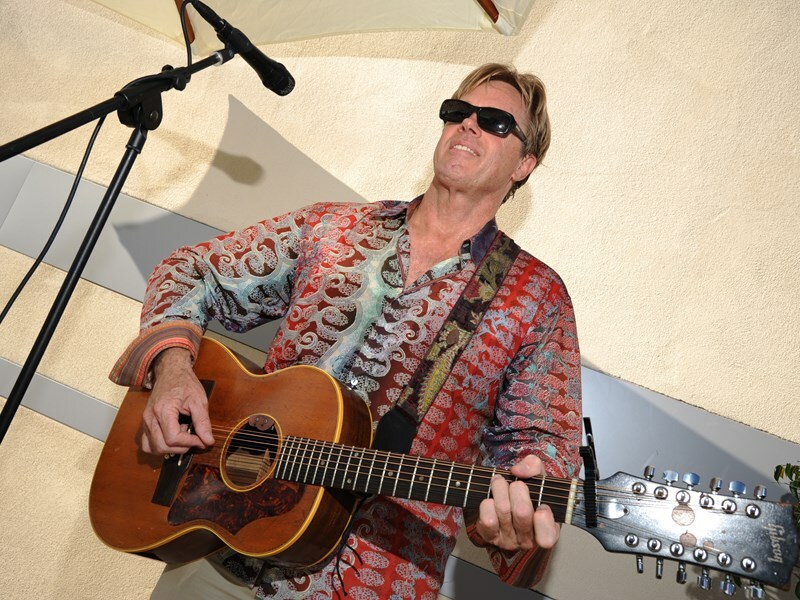 The variety of music he played was perfect for a 45th wedding anniversary party. 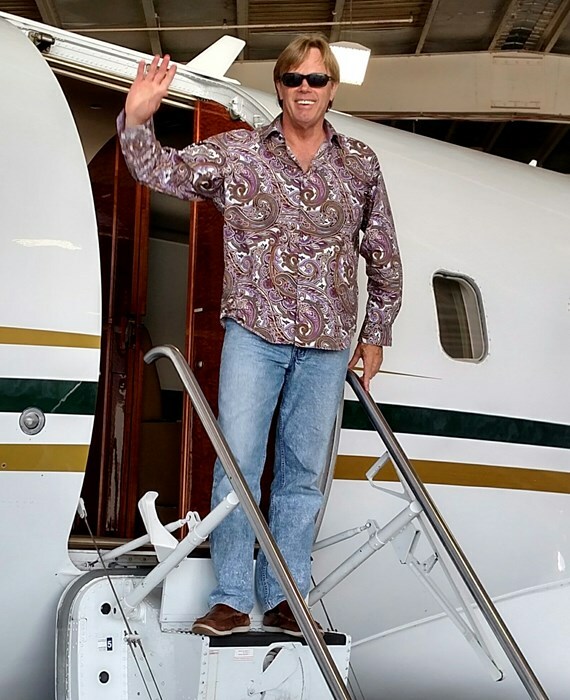 Don was very professional, arriving early and accommodating all musical requests. He conversed with the guests using humor and nostalgic experiences throughout his performance, to ensure that everyone was having fun. Don engaged the small children at the party and adapted well to their needs. If you enjoy music of the Baby Boomer generation, Don is your guy! Thank you for sharing your musical talents with us and making this evening so memorable for our family! Don was very responsive, played great music and was on time. He also helped me out last minute. He sent me a thank you note when I should have been the one sending him one for helping me out so last minute. Don was very nice and professional. We hired Don to perform at my dad's 60th birthday party and he did a fabulous job! He played all the songs my dad requested and everybody loved Don's music. He was also very professional and punctual. We highly recommend Don!!! He was great!!! Everyone at my birthday party really loved the music. It was the perfect entertainment and Don was great about the music he selected as per my requests. He even learned my favorite song! Don Clark was a wonderful addition to our Charity Event. He was extremely professional and timely, plus an excellent performer! What can I say, other than Don is simply awesome. He was super accommodating for our event and a fantastic performer. He made our fundraiser very special! Thanks Don! Please note Don Clark will also travel to Encinitas, Solana Beach, Carlsbad, Rancho Santa Fe, Del Mar, San Diego, San Marcos, Escondido, La Jolla, Oceanside, Vista, Poway, San Luis Rey, Bonsall, Santee, Valley Center, El Cajon, La Mesa, Fallbrook, Lakeside.